Goldfish care isn’t difficult, but there are 10 things you absolutely must get right if you want to care for your goldfish properly. Luckily, we’re here to help with expert goldfish care advice! 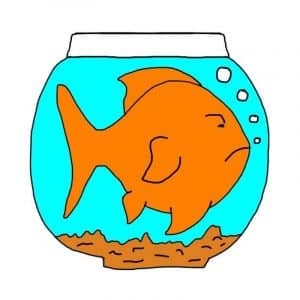 The Goldfish Tank is the world’s number one website for goldfish keeping tips. So, whether you’re a beginner who has just got their first fish or an experienced goldfish-keeper looking to improve your knowledge, you’ve come to the right place. If you care about your goldfish and want them to live long and happy lives, we’re here to help. Goldfish need a big tank. We’re talking 20 gallons or more for just one goldfish. Feed your goldfish a balanced, nutritious diet – not just flake food. 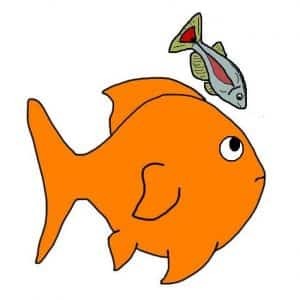 Avoid keeping other fish with goldfish unless you really know what you’re doing. Get your goldfish tank temperature right (around 23°C/74°F) and monitor it closely to make sure it stays stable. Use a filter and make sure it’s the right size for your goldfish tank. Change your tank water regularly… but not too much at once! Learn to identify and treat goldfish diseases. Provide a relaxing environment. Goldfish don’t sleep like humans do, but they do need rest. And like humans, they like to rest where there isn’t too much light and noise. Learn as much as you can about goldfish – you need to understand your goldfish in order to appreciate their needs and provide a healthy environments. Do your research to avoid simple ‘newbie’ goldfish keeping mistakes. Looking for more detailed goldfish care advice? Read on for our most popular goldfish-keeping articles. 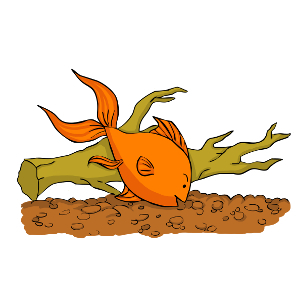 For in-depth goldfish care advice, check out The Goldfish Tank’s expert goldfish care guide, where you’ll find lots of professional advice on how to take the best possible care of your fish. 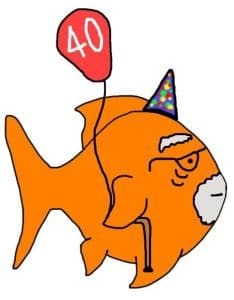 Or, if you prefer to browse at your leisure, exploring the topics you find most useful and interesting, check out The Goldfish Tank’s top 10 goldfish care articles. We’ve listed the leading articles on this website below. Discover which posts other goldfish-keepers find useful and explore our most popular goldfish care guides for yourself. Is it good goldfish care to keep goldfish with other fish? 5. Do Goldfish Need a Big Tank? 6. What Do Goldfish Eat? All About Goldfish Food! 8. How Long Do Goldfish Live? Looking for even more advice on how to care for goldfish? 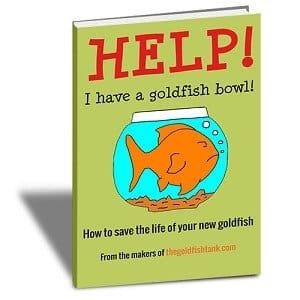 Continue to explore goldfish care articles on The Goldfish Tank. Do Goldfish Sleep? How, when and how can you tell?